You must be recommended by someone to start your own blog but still don’t know what basics are and how to drive good traffic to your blog from search engines or any tactic for search engine optimization. 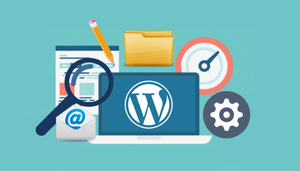 In very startup or may be before it, there is lot of things you have to know what is blogging and how to start a blog and then how to optimize it for search engine. In this article I will guide my best techniques which I am applying for my newly launched websites over and over and find it solid SEO optimization in 2014, because there is lot of changes introduced by Search Engines due to some bad techniques such spamming, cloaking, keyword stuffing etc. 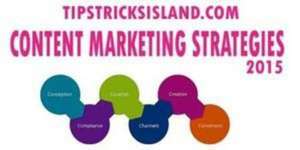 but proper SEO strategy well ensure your visitors about your business or blog. It is not enough that just writing an article, but also you have to consider some startup techniques for your new blogging niche for well indexing your blog post in search engines and ensure peoples that it is what they are looking for. 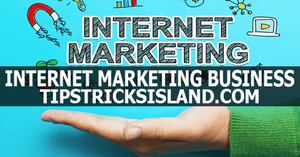 The Proper SEO Strategy will send visitors to your website for your products or whatever you are giving them from your niche instead of competitors. 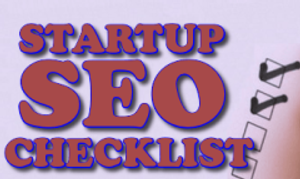 So following are the Best Startup SEO Checklist for your new Blogging Niche or Website. First of all you should need a Google account for some general setup steps. Must Install Google Analytics and Google Webmaster Tools because both are not optional also link to each other. Also integrate your blog with Bing Webmaster Tools. 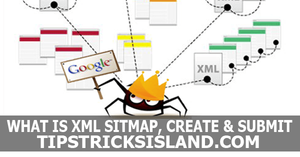 Create Sitemap.xml for your and Robot.Txt. 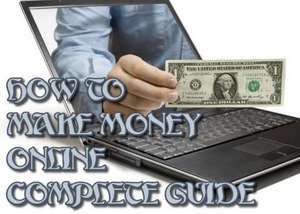 These are the General Setup steps you must follow after startup of new blog. Before writing on any topic or your targeted keyword, you must collect all the information about it by using some keyword research tools. That comes in both free and paid version. Google Keyword Planner is most recommended keyword research tool it will give you ideas for you keyword and show you popularity in all regions and countries. Now write valuable and quality contents which must be more than 500 words and ensure that not be found anywhere else. Check :- How to Write a SEO Friendly Blog Post. We have already published a complete article for On-Page and Off-Page SEO optimization techniques. Also select Good Meta description from your written article or write it. H1 tag must be used one time in a page with your targeted keyword, otherwise use additional headers h2 to h6. Bold (strong), Underline, or italic your targeted keywords in article. Use Alt Attribute for Every image you use in your blog. 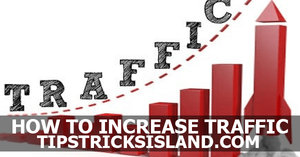 Social Sharing is also most important tactic for SEO. 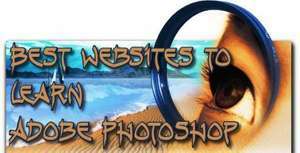 Ask your visitors for liking and sharing your contents through social networks. Check for 404 error and Redirect it 301 in Webmaster Tools. In you want to increase your presence over the internet and also it is better for SEO score, you need to start link building. 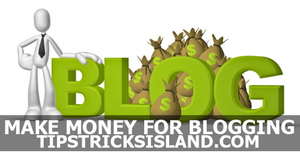 Read Article over the internet you can leave comments with your blog link or by submission of guest posting you can create backlinks to your blog. These are the basic SEO Startup Guide for your newly lunched blog. Still there is lot of factor remains which will be discussed earlier or if you have any other please mention it in comments. Always check webmaster tools to ensure all is going well or anything is broken. For further assistance I will wait for your Reply. Need Best Regards.